How did the Time 4 Speech Box get started? 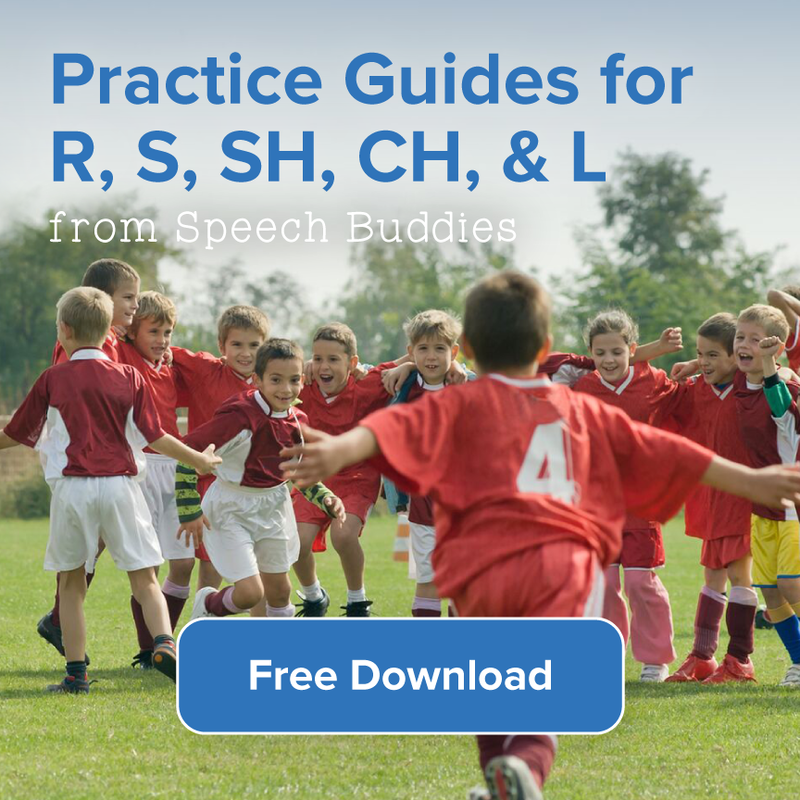 Think of your child’s speech therapist as a piano teacher. Once a week he or she is instructed on the correct way to read music, play chords, keep time, etc. Piano teachers know only practicing the piano once a week is not enough to improve quickly. Practicing at home is also necessary. Unfortunately, practice can be boring. Very, very boring. And many of you parents know the frustration of trying to force your child to practice the piano. Opening a package they received in the mail – just for them – every month! Most of us know how fun it is to see a box from Amazon on our doorstep when we know what is inside. Imagine them opening a box filled with surprises. It is like getting a birthday present in the mail every month. Playing with toys, games and activities – all of which are designed to be FUN. As much play as they are practice. Enjoying one-on-one time with their parent. There is no substitute for parent/child interaction – no app that can take your place as a parent. Rewarding practice with stickers to put on a tracker – helping motivate them to want to practice. And the bonus is – all activities are designed to last 5-10 minutes, four days a week. Our passion is helping empower parents to take an active role in their child’s learning. 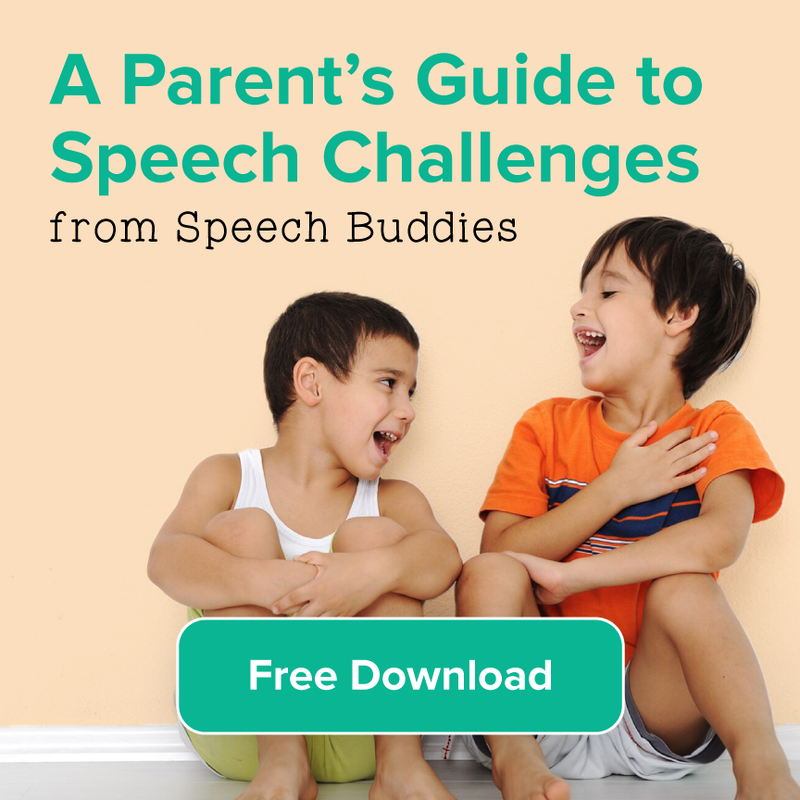 You can help your child’s speech and language! 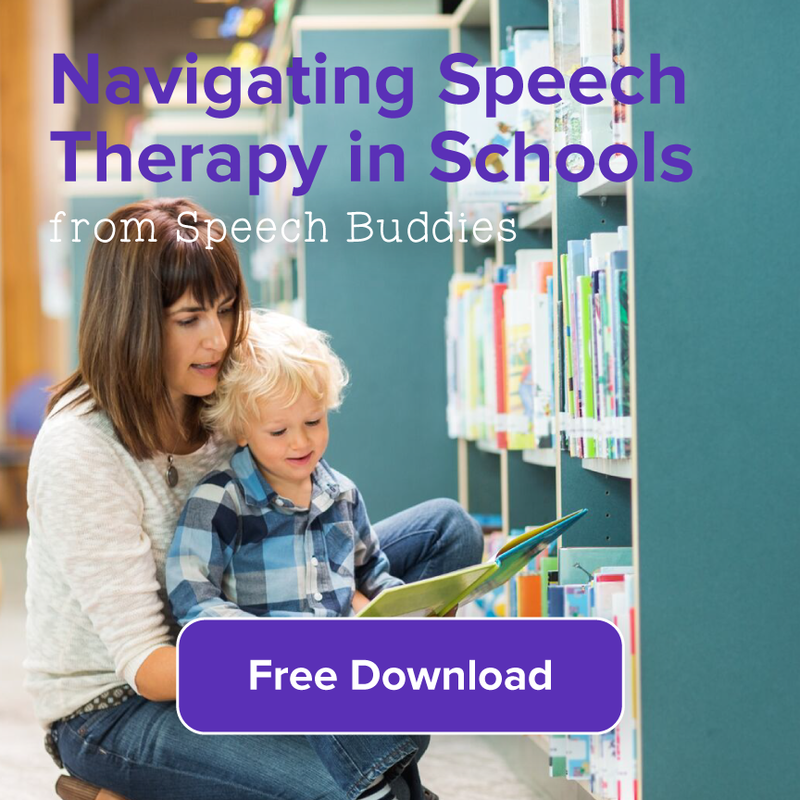 In partnership with Speech Buddies, we are offering a 10% discount on your first month – just use coupon code: SPEECHBUDDIES10. For free tips follow us on Instagram, Facebook, and Pinterest. 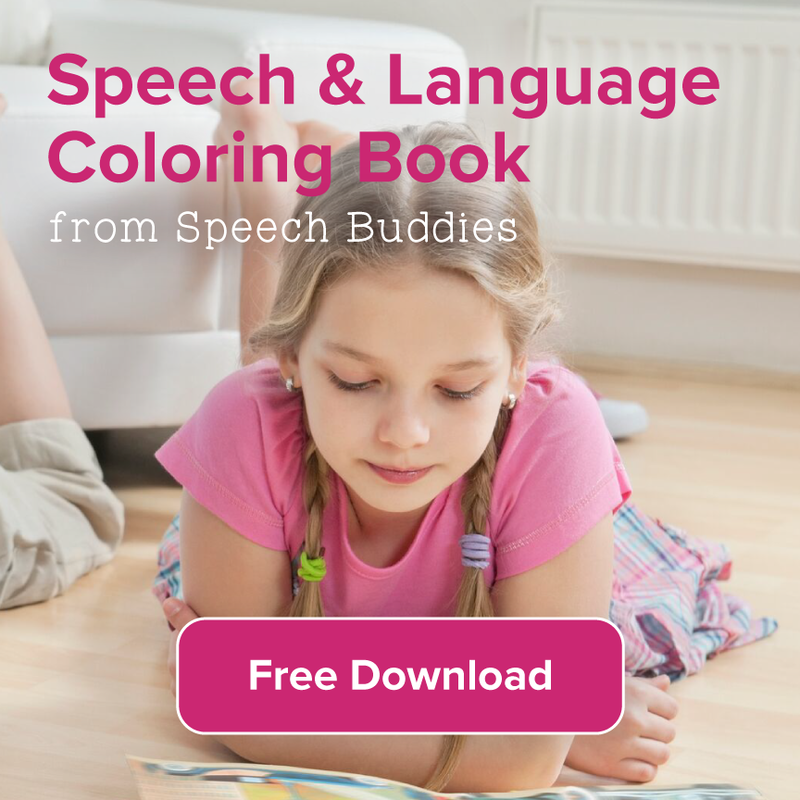 Or visit our website at www.time4speechbox.com. 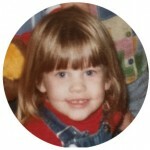 Amber Fisher has her master’s degree in education and has been a speech-language pathologist for over 17 years. She currently lives in Heber, Utah with her husband, four children and German Shepherd.